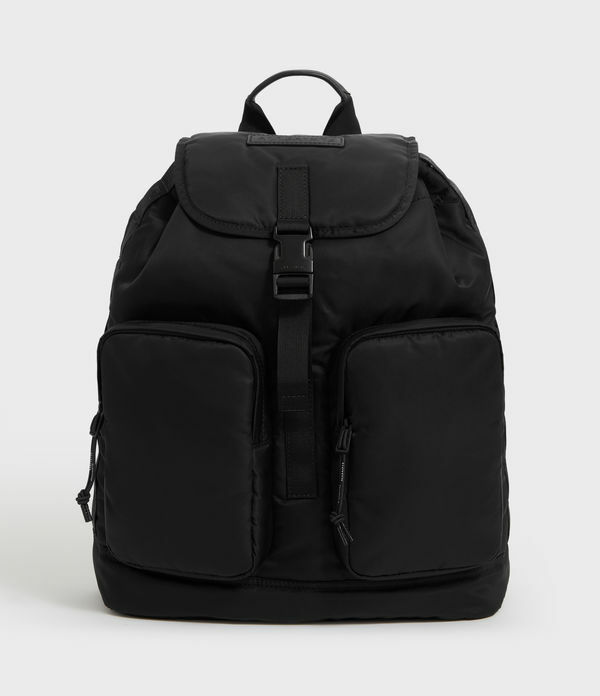 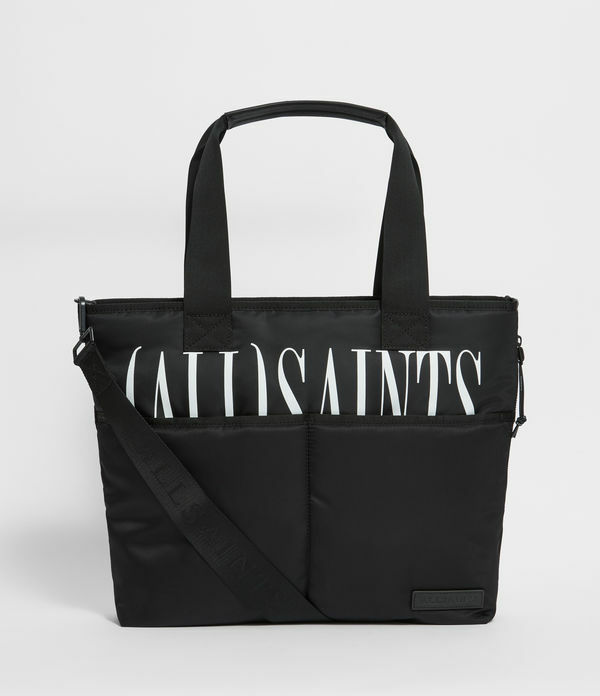 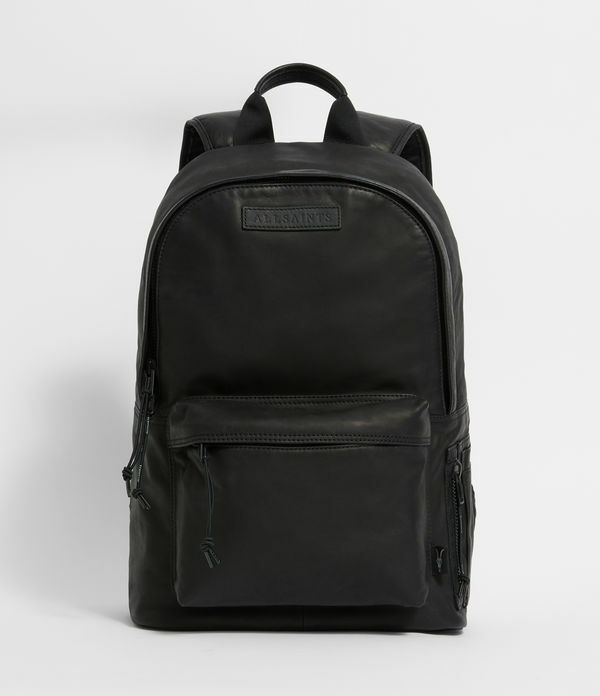 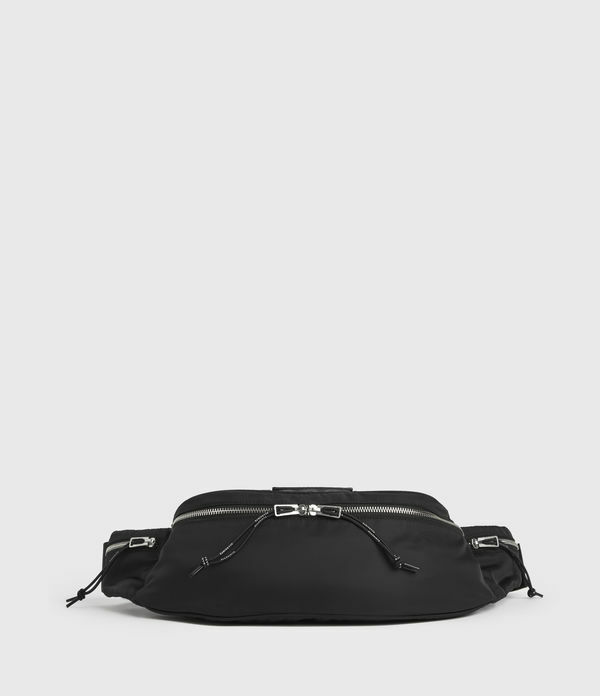 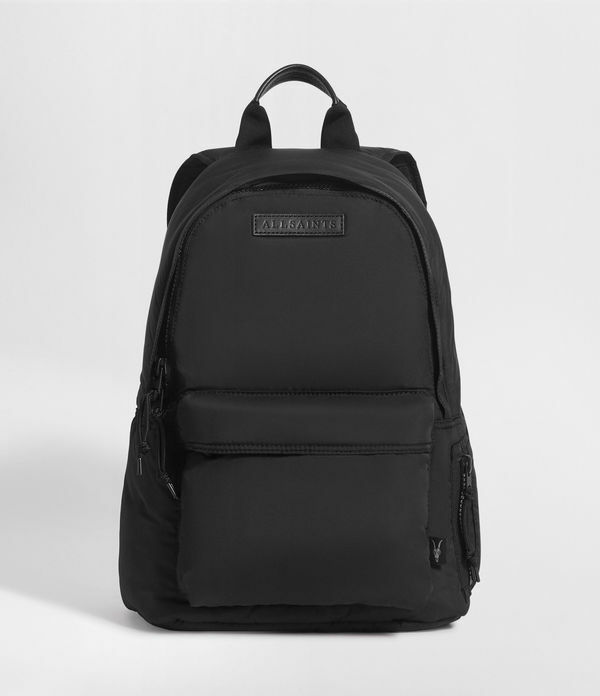 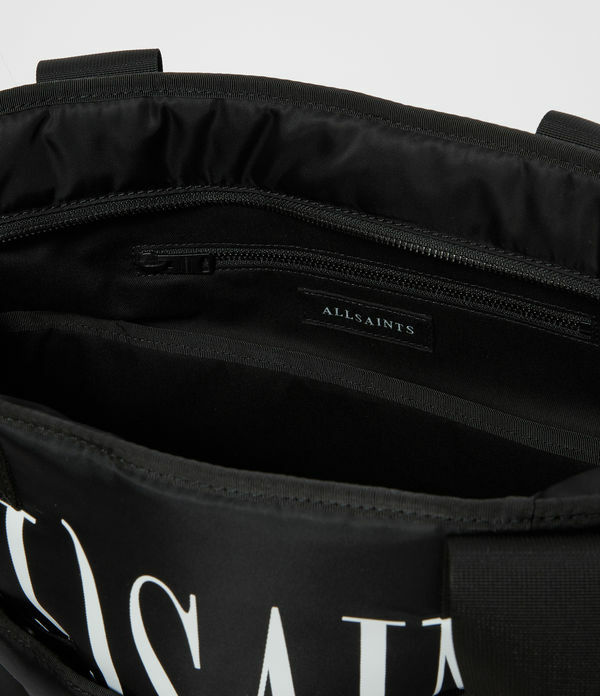 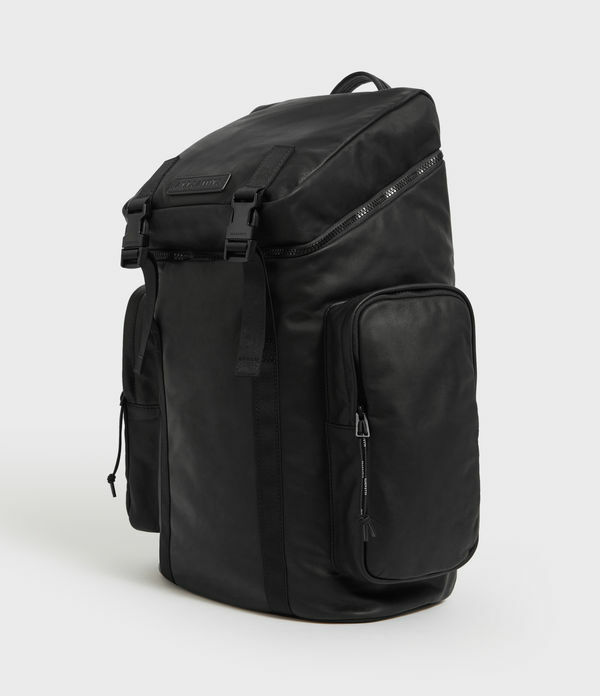 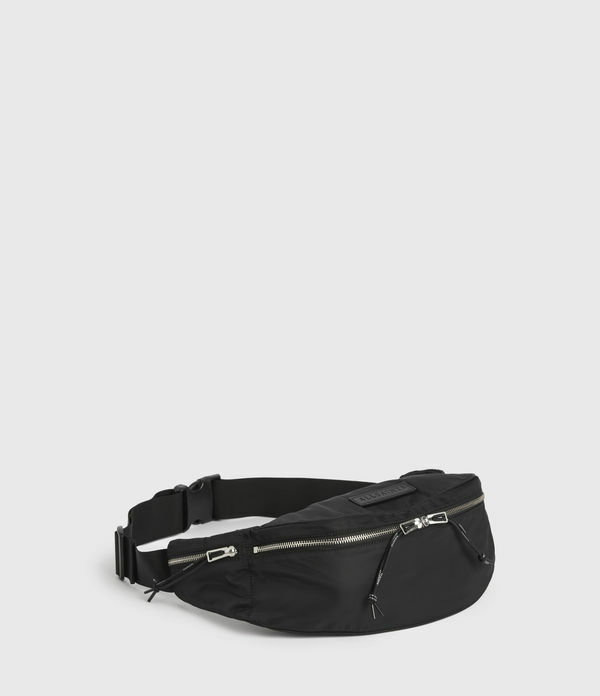 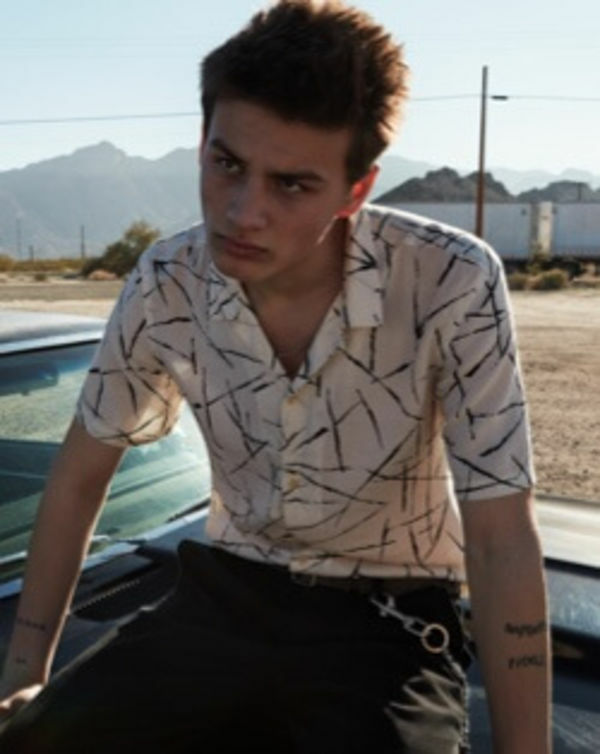 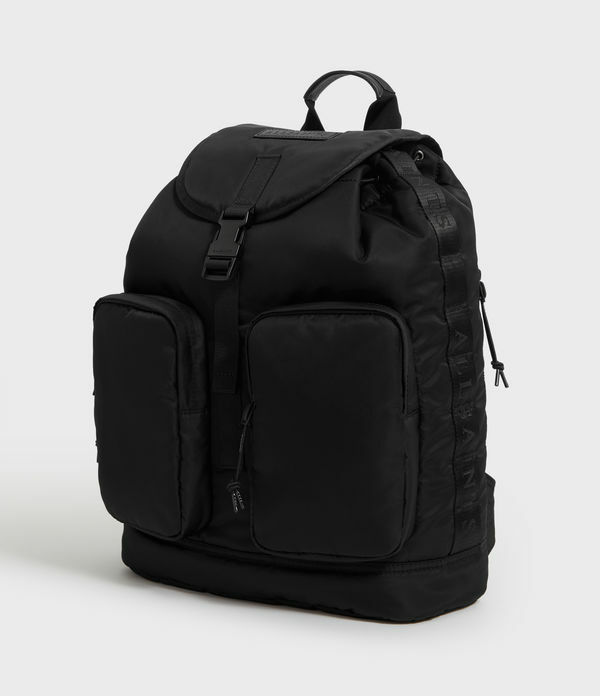 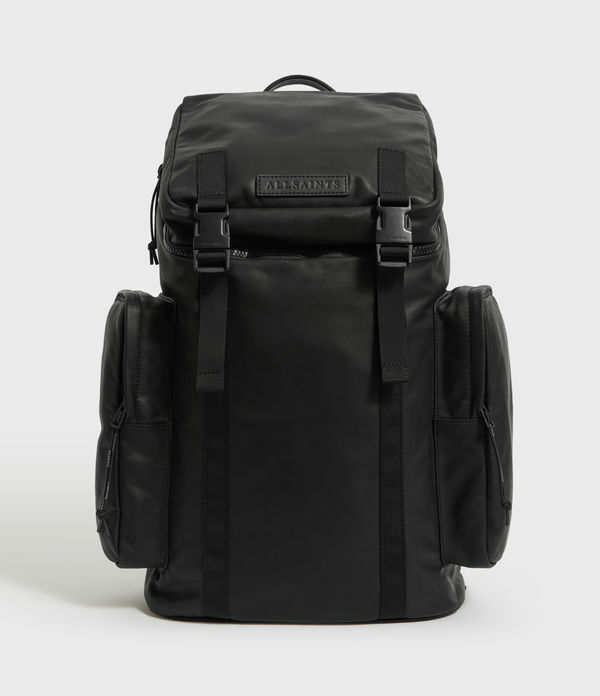 ALLSAINTS CA: Men's Bags, shop now. 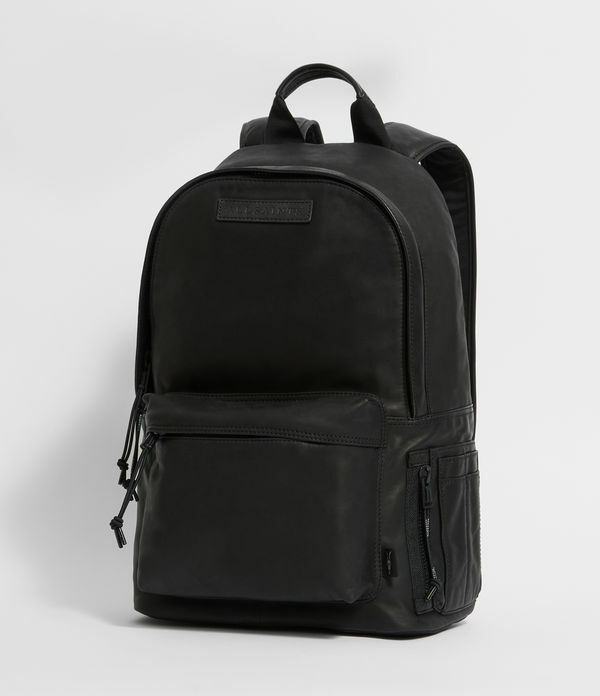 Our men's leather bags fuse function and style. 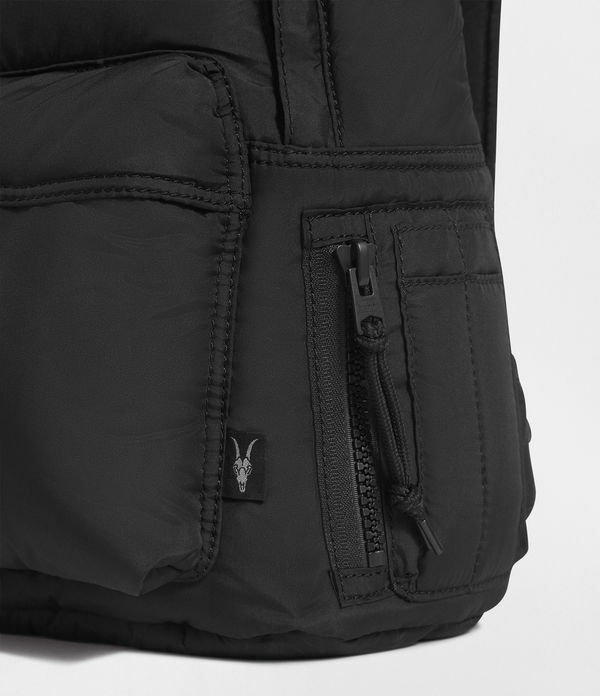 Classic holdalls and backpacks are crafted from technical fabrics so you can choose the bag that fits your lifestyle.